St. Patrick’s day is a great time to think about luck! Many cultures have various charms, amulets and talismans menat to bring good luck. During hard times more and more people look for magic ways to help with money problems. Here are a few that might help bring you some money magic! The Chinese give red envelopes of money, called Hung Bao, during the Chinese New Year and at weddings. Symbols of wealth and luck usually decorate the outside of the red money packages. Red envelopes are used for Chinese lucky money as the Chinese consider red the color of luck and happiness. Most of the red envelopes sold for the use of Hung Bao have Chinese symbols of luck and happiness on the outside. Some of these envelopes are very elegant and fancy with embossed gold designs on a rich red background. 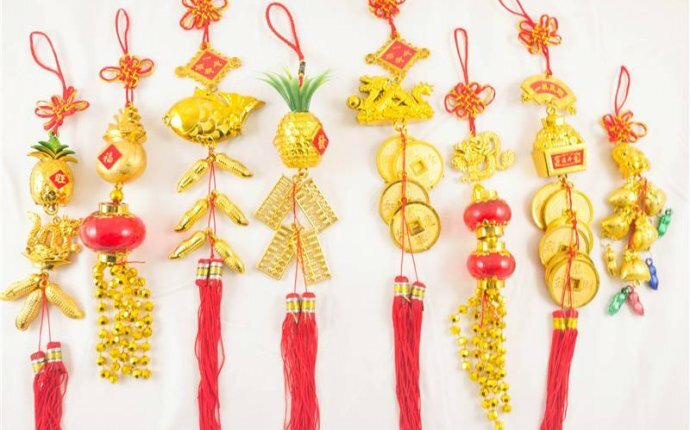 All Hung Bao given in red envelopes is considered to work against evil. In Chinese astrology, the tiger is also considered a protector against theft. In Western culture a rabbit’s foot is considered lucky. And in Africa, alligator teeth are said to bring luck to gamblers. Horseshoes are thought to bring good fortune when hung on the wall of a home or above a doorway. In Feng Shui, coins and money have special significance. It’s important to understand that three is a luck number and that the red thread activates the Yang energies of the coins. Tape three coins tied with red thread to your most important file in the office. Placing the coins there will ensure your cash flow stays healthy throughout the New Year. Hang three Chinese I-Ching coins, tied together with red string, on the door handles of the inside of your main door. Tie three coins with red thread and put them in your handbag and wallet or purse to activate a never-ending source of income.